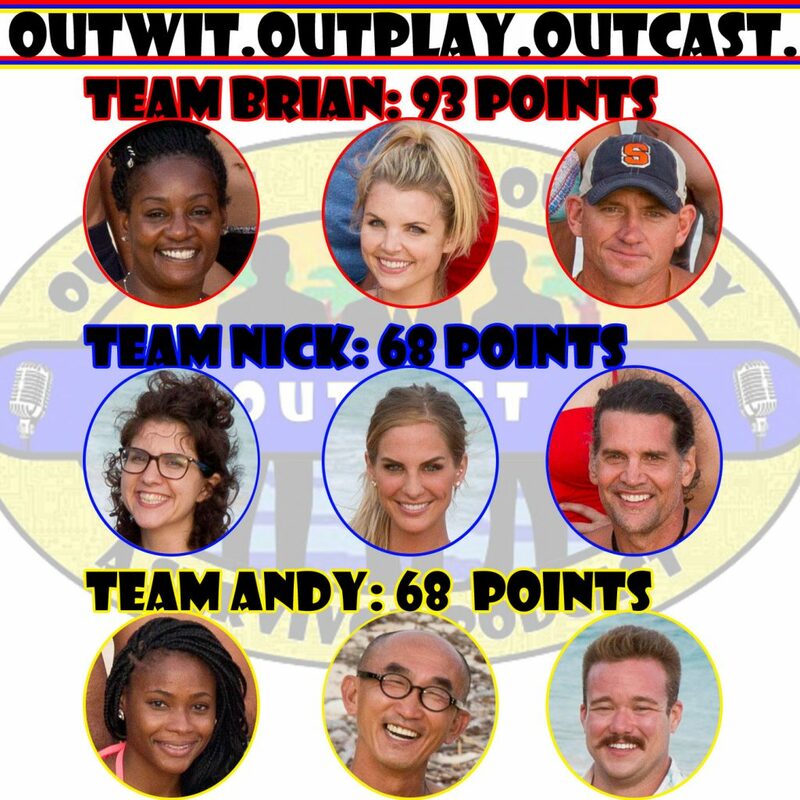 S34E10 When You Wish Upon A Monkey’s Paw – Outwit. Outplay. Outcast.